le chaudron de vulcain – October 04 , 2016. EN. 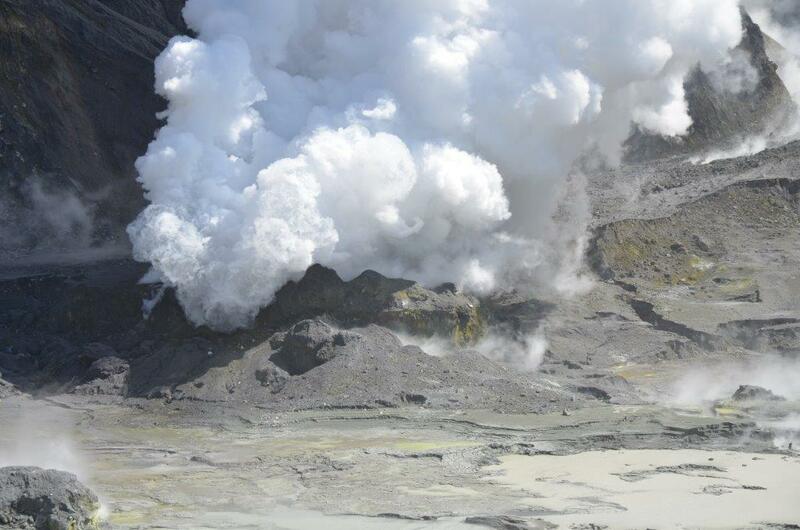 Ubinas , White Island , Turrialba , Yellowstone . Home / blog georges Vitton / October 04 , 2016. EN. 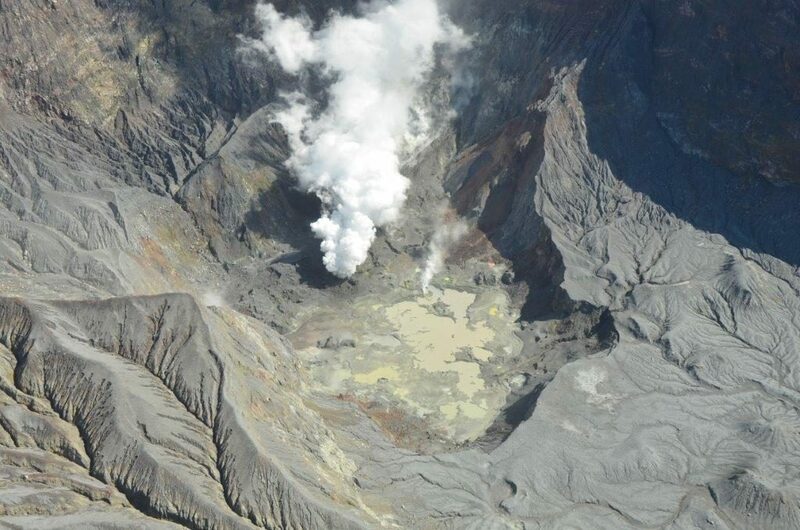 Ubinas , White Island , Turrialba , Yellowstone . For more details on this event, visit the website of the Observatory Volcanological South (OVS) and the Volcanological Observatory INGEMMET (OVI). 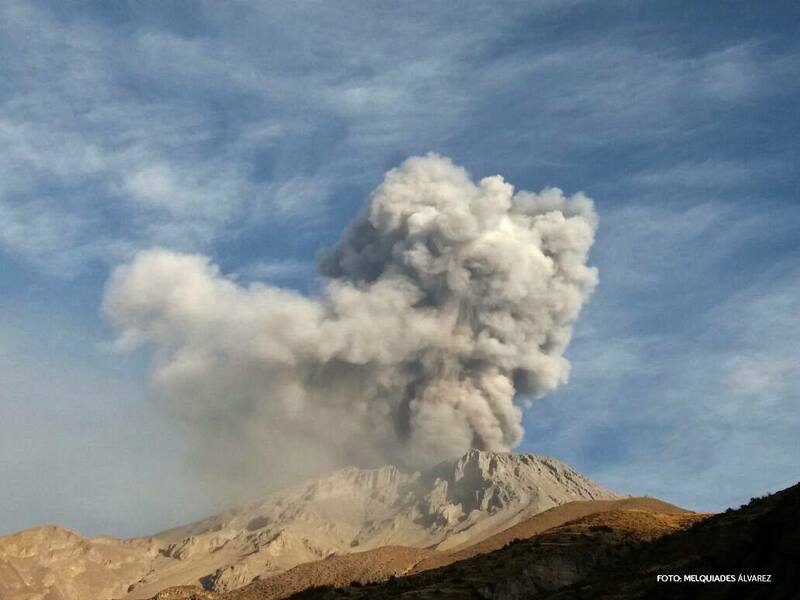 Arequipa, October 3, 2016.- According to information from the the Volcanological Observatory of INGEMMET – OVI yesterday, Sunday 02 and Monday, October 3, 2016, there were 01 exhalation and 03 minor explosions on the volcano Ubinas. These events were followed by the issuance of volcanic ash, the same that fell on the cities of the valley of Ubinas, causing alarm among the inhabitants of this valley. 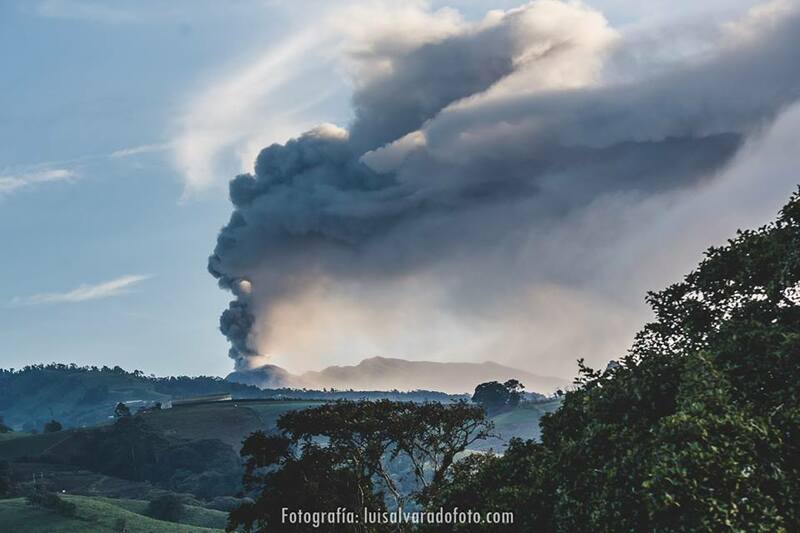 The OVI does not exclude the possibility that other explosions occurred in the hours or days ahead, since apparently the Ubinas has restarted its eruptive activity. Data and information from seismic data and chemical gases emitted by the Ubinas, and managed by the OVI indicate that it would be a new injection of magma under the volcano, which would imply that in the following days we would have more explosions of the volcano. 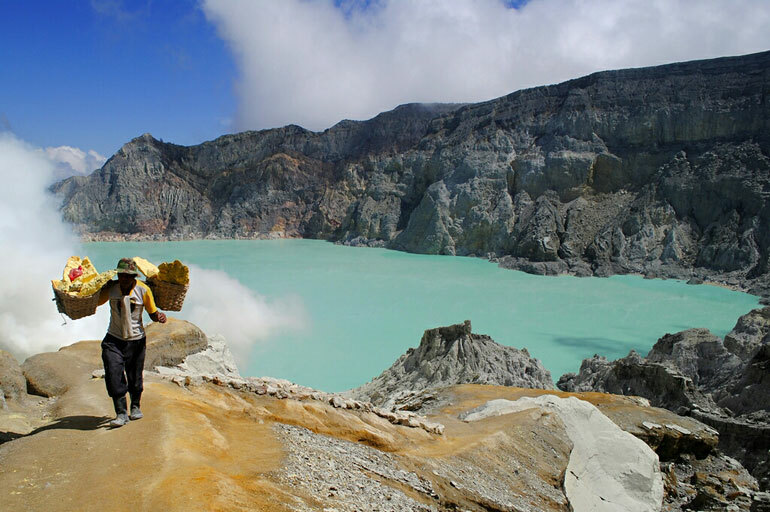 The OVI recommended not to neglect the implementation of plans of prevention and mitigation of disasters following an increase in volcanic activity. Observations during a visit to White Island on Friday have confirmed that a large part of the gas is now being emitted from one ‘joint’ vent on the lava outcrop at the back of the crater. The joining of the vents has resulted in a stronger and noisier gas flow from this vent. The temperature has declined slightly, it is now only 250 °C, down from 300 °C. The other significant change is the disappearance of the shallow lake. The lake was about 3 m deep and has now drained to leave some small ponds. The water level started to drop on the 24th and by the 26th of September the lake was gone and remains so. The seismic and acoustic activity remains low, and although the gas flux is difficult to measure (due to wind conditions) it doesn’t appear to have changed substantially. White Island crater area, note the missing lake. Recently we have also experienced some issues with the power supplies for some of our remote monitoring gear, mostly related to the accumulative effect of the weather (little sun) and ash on the solar panels. One of the cameras had an issue with the data card. On Friday a team visited the island armed with a new camera, batteries, glass cleaning gear, thermal IR, and gas measuring equipment. The easterly conditions prevailing when the team got there restricted their access to the summit area. This meant the West Rim camera couldn’t be replaced and they were also unable to make detailed gas measurements as planned. They could visit the other two cameras, clean them, and swap out the batteries. 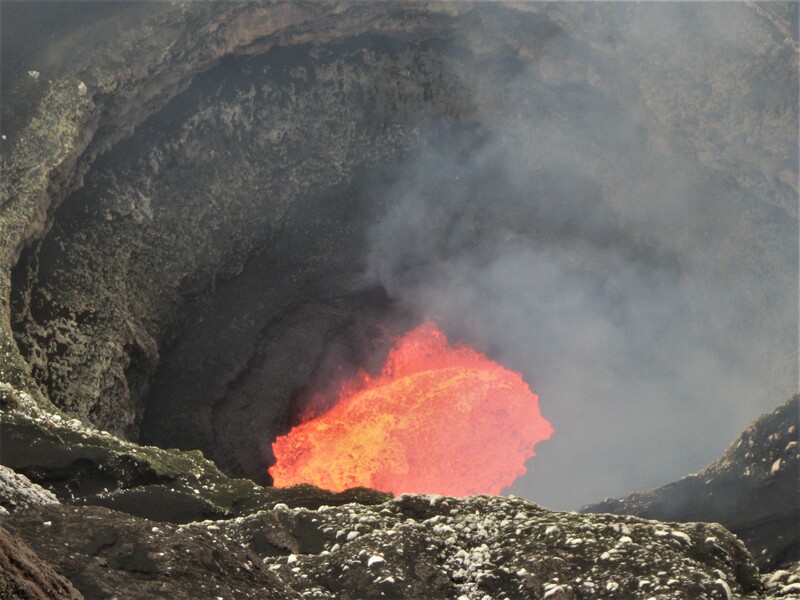 They also visited the larger fumarole, known as F0 and measured its temperature. This had increased about 9 °C and is now 190 °C. Ash emission has ceased, however White Island is always capable of a new eruption at any time, without any useful warning. 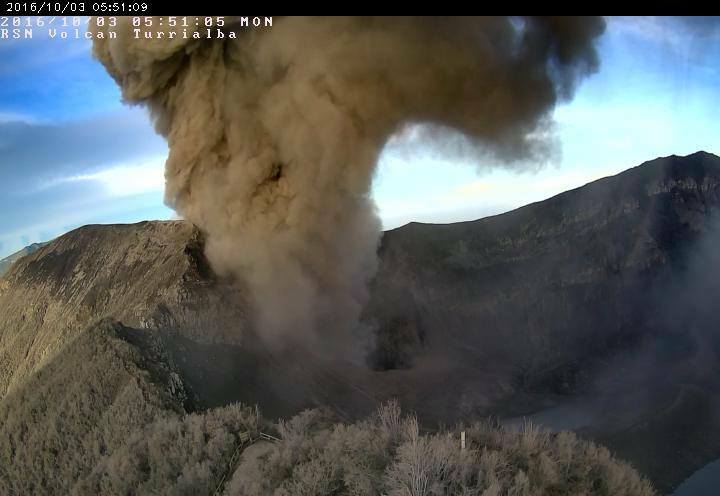 We continue to monitor the volcano for possible renewed activity. The Volcanic Alert Level remains at Level 1. The Aviation Colour code remains Yellow. 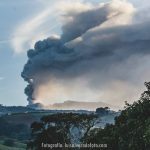 At 17 pm, on October 3, 2016, the activity of Turrialba volcano has returned to an almost constant state of eruption, after a brief period of relative calm during the weekend. 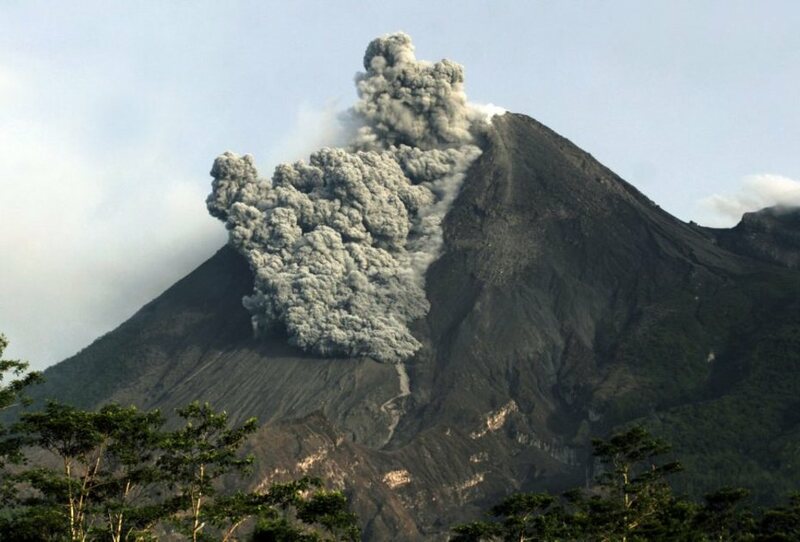 Between 20 am Sunday and 8 am on October 3, there were intermittent eruptive activity that produced ash plumes that reached more than 500 meters above the crater. 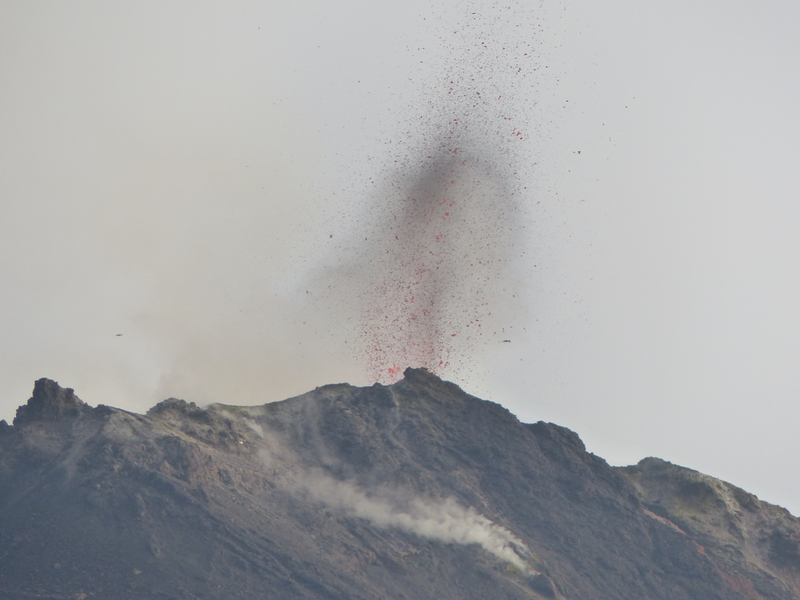 At 8:23 began an eruptive period that persists until now. 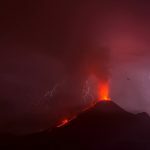 The magnitude of the tremor was highly variable but ash emissions have been more or less continuous (as visual images through cameras, when the weather permitted), with eruptive columns that reached up to 1000 m above the crater and passive periods of ash emissions. There seems to be a direct relationship between the magnitude of the tremor and the height of the ash column in this eruptive period. The last increase in the tremor occurred at 16:26 and is associated with columns rising from 600 m to 800 m above the crater. The winds were variable during the day, in the morning, they went to the north and from east in the afternoon, according to data from IMN weather station at the top of the volcano. At the moment, the wind carries the ash to the north. 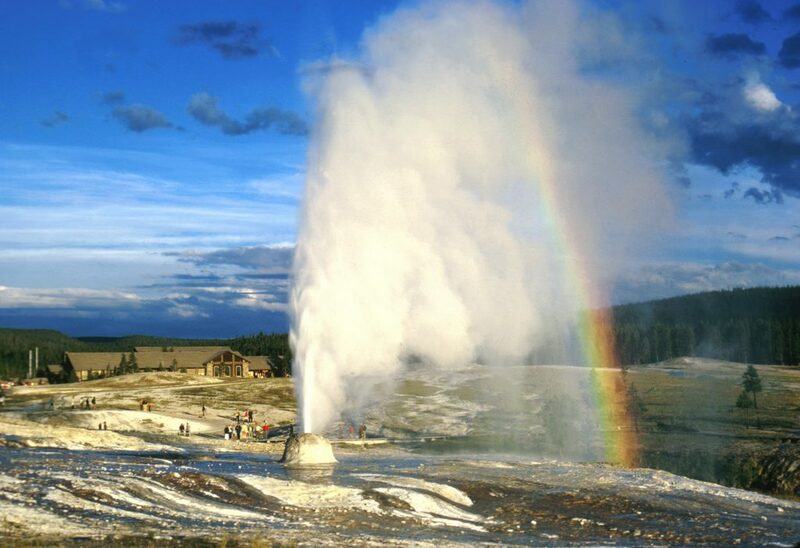 During September 2016, the University of Utah Seismograph Stations, responsible for the operation and analysis of the Yellowstone Seismic Network, reports 158 earthquakes were located in the Yellowstone National Park (YNP) region. The largest event was a micro earthquake of magnitude 2.8 on September 25, 10:46 AM MDT, located 6 miles north northwest of West Yellowstone, MT. September seismicity included two swarms of earthquakes. 1) a small swarm of ten earthquakes occurred on September 10 and 11 (MDT). The largest earthquake (magnitude 1.4) in this swarm occurred on September 10, 05:28 AM MDT, located five miles north northeast of West Yellowstone, MT. 2) a swarm of fifty earthquakes occurred from September 25 to 29 (MDT). The largest earthquake of September, and of this swarm (magnitude 2.8), is described above. Yellowstone earthquake activity in September is at background levels. Uplift centered near the Norris Geyser Basin, which began in early 2016, continues at a rate of ~5 cm/yr. Over this interval, the NRWY GPS station has risen about 3.5 cm and moved about 2.5 cm to the south-southeast. Caldera GPS stations continue to record slow subsidence at a rate of about 1.5 – 2 cm/yr. Current deformation patterns at Yellowstone remain within historical norms. 05 Octobre 2016. Piton de la Fournaise , Copahue , Colima , Turrialba , Bulusan .